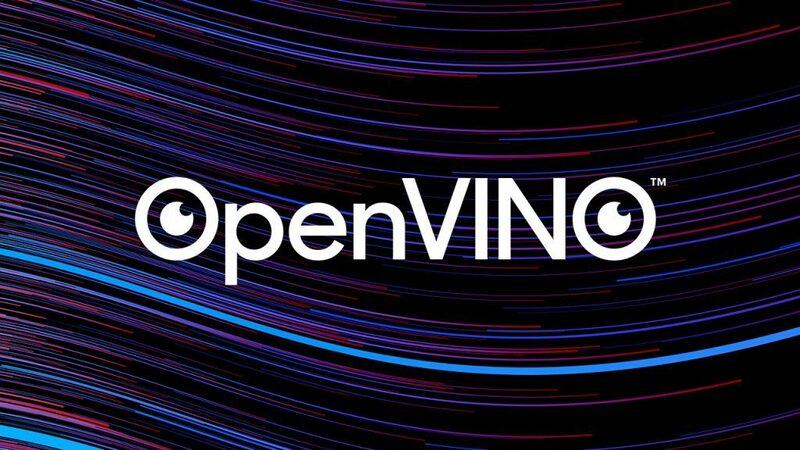 Are you a data scientist who wants to optimize the performance of your machine learning (ML) inference workloads? 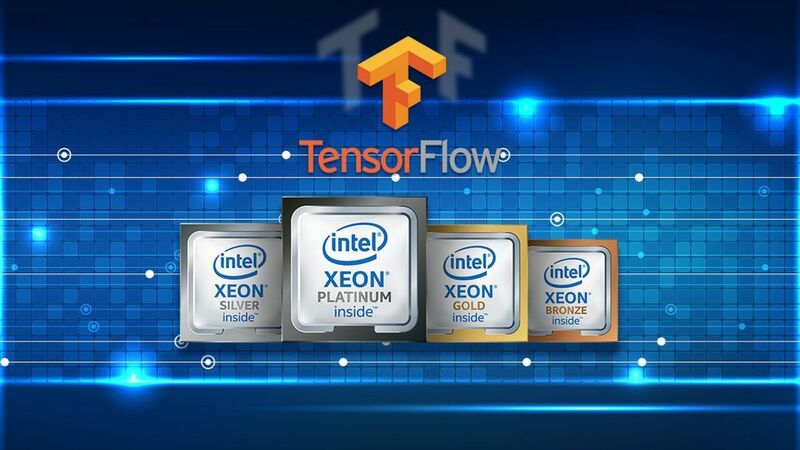 Perhaps you’ve heard of the Intel® Optimization for TensorFlow* and the Intel® Math Kernel Library for Deep Neural Networks (Intel® MKL-DNN), but have not yet seen a working application in your domain that takes full advantage of Intel’s optimizations. 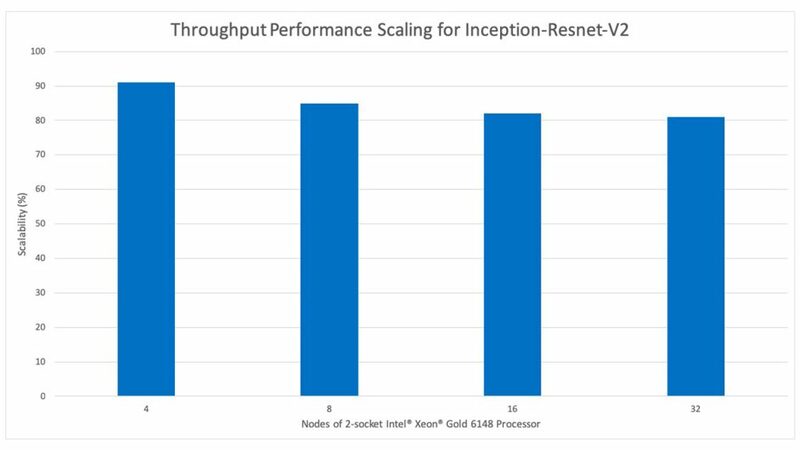 The Model Zoo for Intel Architecture is an open-sourced collection of optimized machine learning inference applications that demonstrates how to get the best performance on Intel platforms. 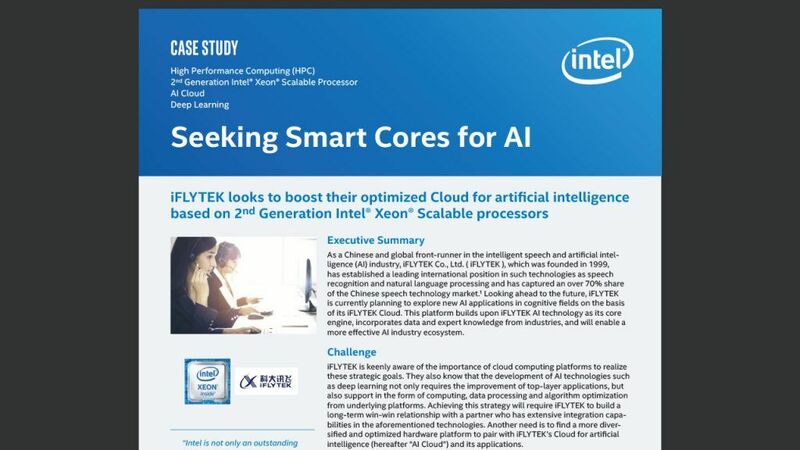 The project contains more than 20 pre-trained models, benchmarking scripts, best practice documents, and step-by-step tutorials for running deep learning (DL) models optimized for Intel® Xeon® Scalable processors. The latest release of the Model Zoo features optimized models for the TensorFlow* framework and benchmarking scripts for both 32-bit floating point (FP32) and 8-bit integer (Int8) precision. Most commercial DL applications today use FP32 precision for training and inference, though 8-bit multipliers can be used for inference with minimal to no loss in accuracy. The Int8 models were created using post-training quantization techniques for reduced model size and lower latency. You can run benchmarks by cloning the repository and following the step-by-step instructions for your topology of choice. Each model’s benchmark README contains detailed information for downloading a pre-trained model from a public cloud storage location, acquiring a test dataset, and launching the model’s benchmarking script. The benchmarking scripts are designed to run by default in a containerized environment using Intel-optimized TensorFlow Docker* images with all the necessary dependencies taken care of automatically. There is an alpha feature that allows you to run without Docker, but you must manually set up and install all the required dependencies to run benchmarks in this mode. Either way, the script automatically applies the optimal TensorFlow runtime settings for your Intel hardware and provides an output log describing the model performance metrics and settings used. There are options for testing real-time inference (latency with batch size 1), maximum throughput inference (large batch size), and some scripts also offer the option of measuring accuracy. If you would like to run Inception V3 FP32 inference and test for accuracy, you will need the ImageNet dataset. Benchmarking for latency and throughput does not require the ImageNet dataset and will use synthetic/dummy data if no dataset is provided. Instructions for downloading the dataset and converting it to the TF Records format can be found in the TensorFlow documentation here. 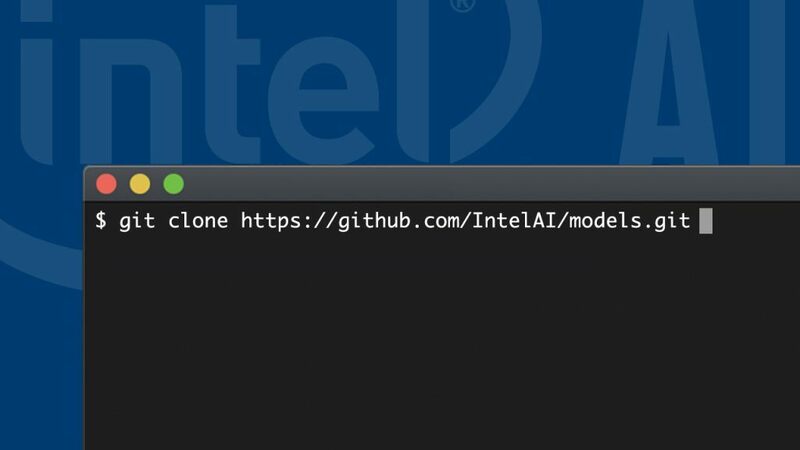 Navigate to the benchmarks directory in your local clone of the intelai/models repo. The launch_benchmark.py script in the benchmarks directory is used for starting a benchmarking run in an optimized TensorFlow docker container. 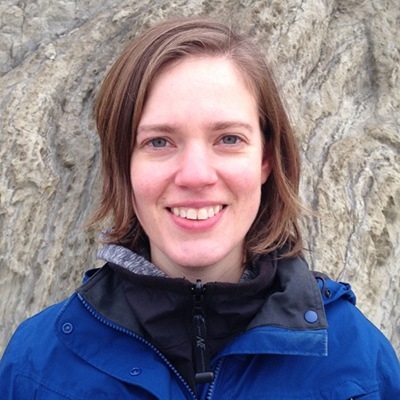 It has arguments to specify which model, framework, mode, precision, and docker image. Future releases of the Model Zoo will add more Int8 precision models and more hands-on tutorials covering additional models for TensorFlow, TensorFlow Serving, and the Int8 quantization process. We are also working on expanding the Model Zoo to include additional frameworks and benchmarking scripts that cover training in addition to inference and accuracy. Visit the project on GitHub for more information and instructions on getting started. Intel technologies’ features and benefits depend on system configuration and may require enabled hardware, software or service activation. Performance varies depending on system configuration. No product or component can be absolutely secure. Check with your system manufacturer or retailer or learn more at intel.ai. Optimization Notice: Intel’s compilers may or may not optimize to the same degree for non-Intel microprocessors for optimizations that are not unique to Intel microprocessors. These optimizations include SSE2, SSE3, and SSSE3 instruction sets and other optimizations. Intel does not guarantee the availability, functionality, or effectiveness of any optimization on microprocessors not manufactured by Intel. Microprocessor-dependent optimizations in this product are intended for use with Intel microprocessors. Certain optimizations not specific to Intel microarchitecture are reserved for Intel microprocessors. Please refer to the applicable product User and Reference Guides for more information regarding the specific instruction sets covered by this notice.Notice Revision #20110804. Intel, the Intel logo, and Intel Xeon are trademarks of Intel Corporation or its subsidiaries in the U.S. and/or other countries. *Other names and brands may be claimed as the property of others.